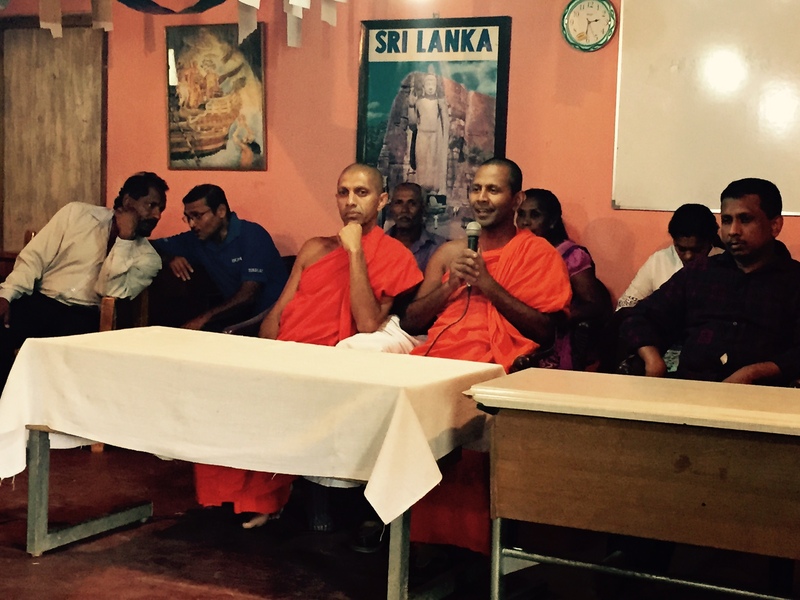 It has been reported that Mahinda Rajapaksa faction that had stated it would come to power within the period of ‘two Poyas’ has been now divided into several groups say media. 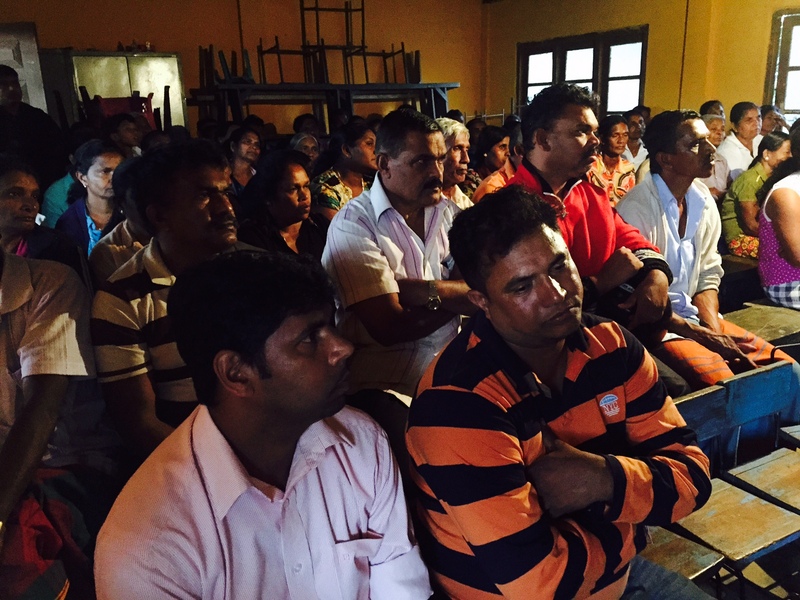 The cause of such divisions is the various moves by Mr Basil Rajapaksa say these sources. 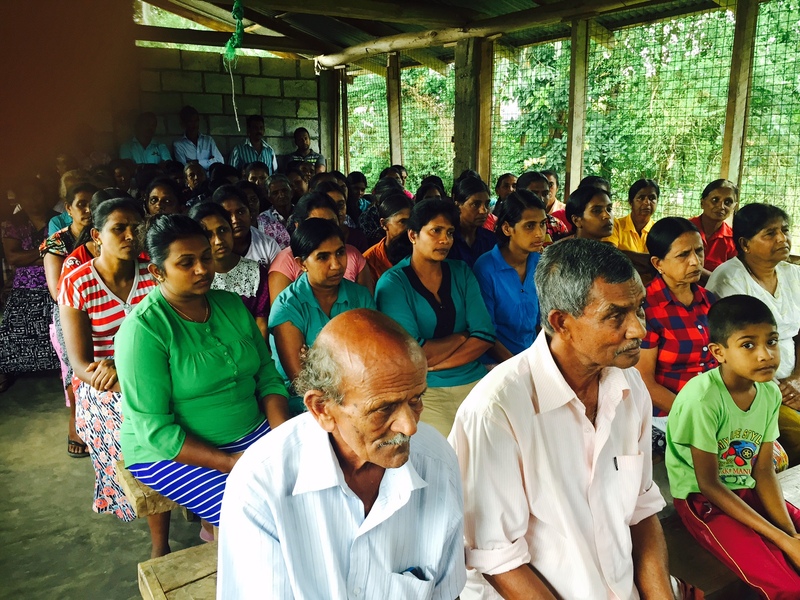 The immediate incident for such division has occurred at a meeting held by Mr Basil Rajapaksa held in Baddegama area on the 20th. 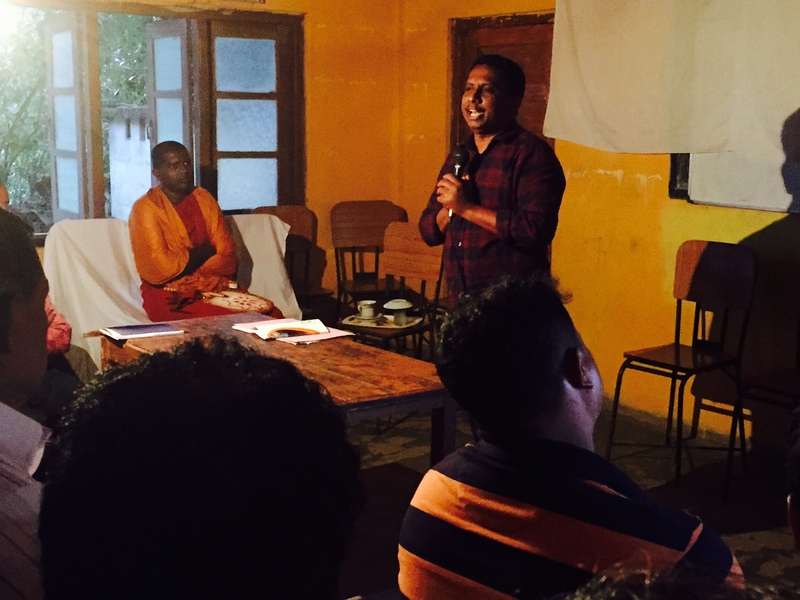 At a protest campaign held by the Mahinda faction in Colombo a few days ago, Mr Kumara Welgama said they could come to power by getting MPs to cross over in parliament. 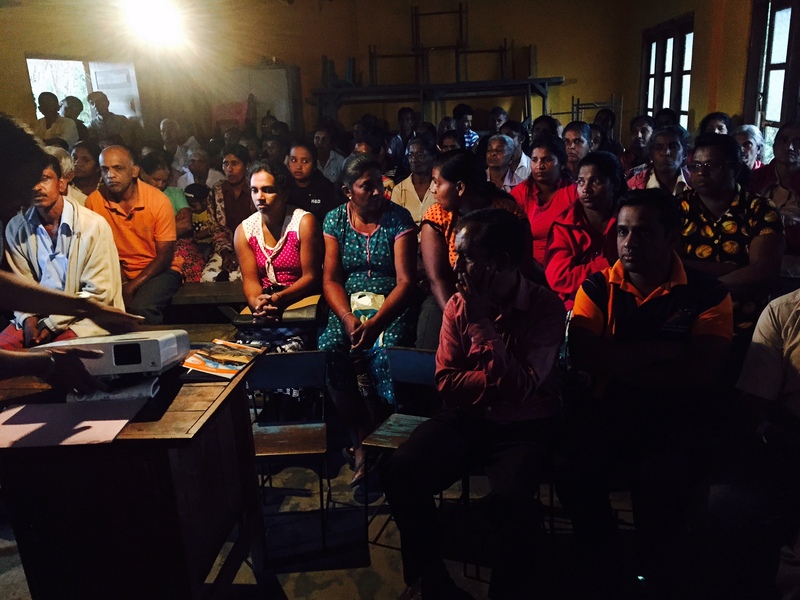 However, at the meeting held on the 20th Mr Basil Rajapaksa said he never expects to come to power by getting MPs to cross over. This means their dream of coming to power within a period of ‘two Poyas’ has been abandoned. Earlier Polonnaruwa District parliamentarian of Mahinda faction Roshan Ranasinghe issuing a media release opposing the moves by Mr Basil Rajapaksa stated he resigns from the Mahinda faction. 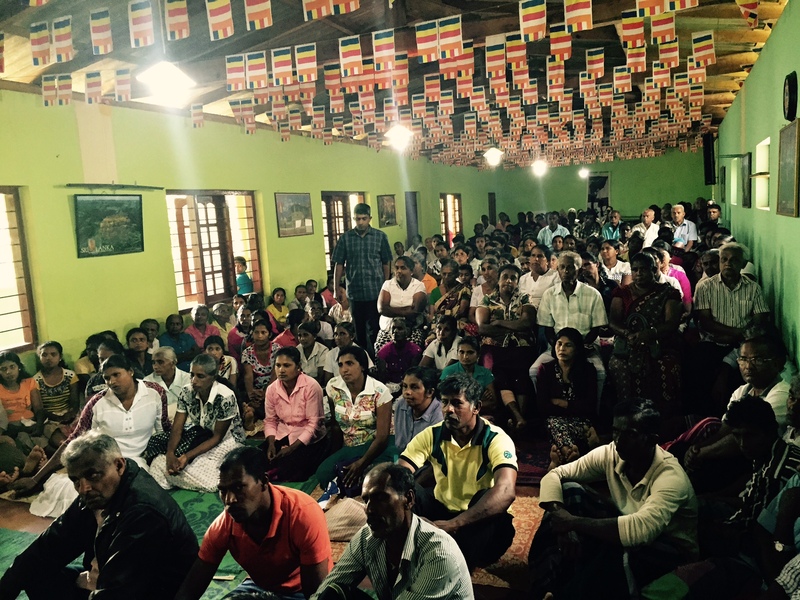 Also, a strong opposition is being levelled against Mr Basil Rajapaksa stating he, just like he did during Mahinda Rajapaksa regime, is ignoring former organizers of the party when selecting candidates and appointing new organizers for the party. A campaign to make people affected by the Uma – Oya multi destruction project aware of the steps that should be taken to demand the government to expedite the moves to provide relief for the affected has been launched says the convener of the People’s Front against Uma – Oya Multi Destructive Project Samantha Viddyarathna. He says only 10% of the relief demanded by the people have been provided by the authorities. 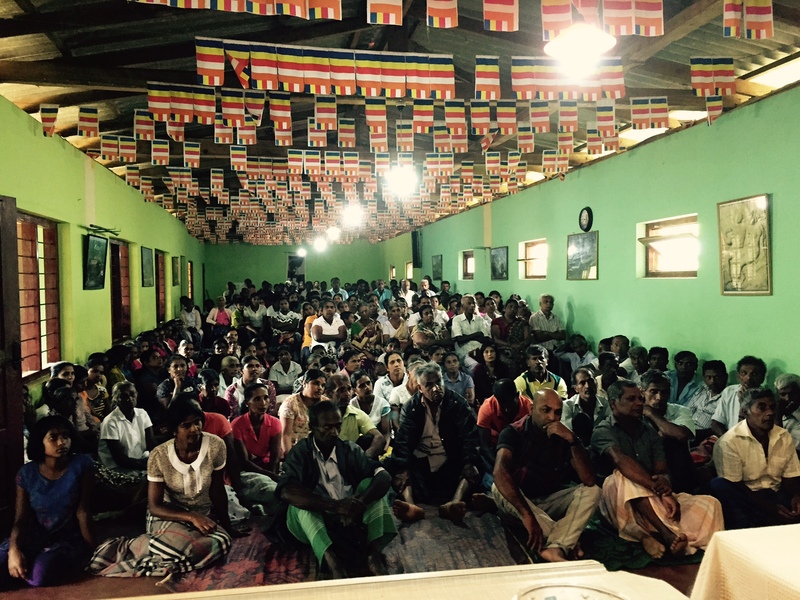 As a part of the campaign, meetings were held in Watagamuwa and Thelihawewa villages yesterday (21st). Mr Vidyarathna says as only 10% of the promised relief has been given it is necessary to carry out a struggle to win the 90% of the relief that has been promised. He said arrangements have been made to hold 36 meetings throughout the area to discuss issues and rally the people to win their rights. 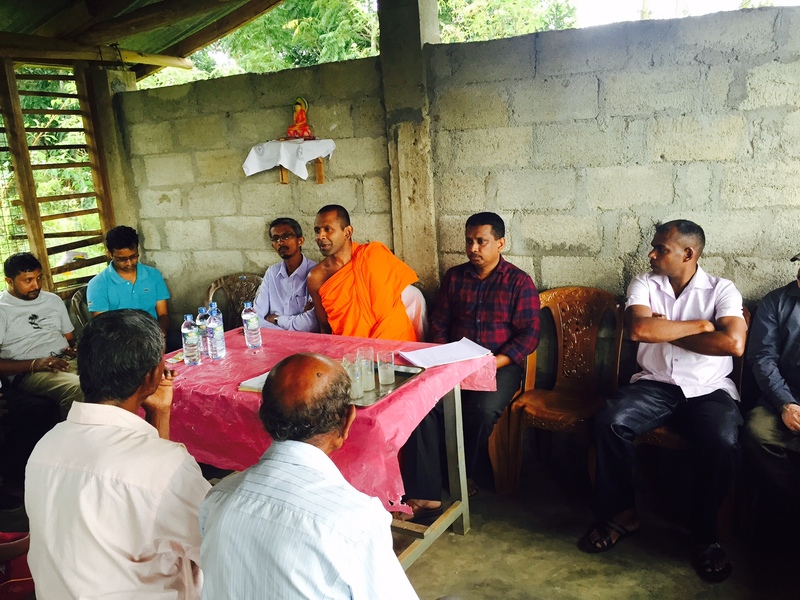 The Maha Sangha that advise the Front and its officials participate to discuss issues with the people and the agreement of all villagers would be obtained at the meetings to take a stern action if the authorities fail to give a just solution for their demand said Mr Vidydarathna. The participation of families including the children is a unique feature observed at the meetings.